As a child, my mom and my grandmothers all encouraged my love of reading. As I got older, we transitioned from them reading to me to both of us reading and then discussing books together. One grandmother was a librarian; when I visited her my book selections were varied from both the library shelves and the old books filling the shelves at her house. When I was in middle school my mom took a brief detour from her nursing career to work in a Christian book store. That was when our exposure to Christian fiction grew as she read each selection she added to the bookstore's shelves and continued to share favorites with me. 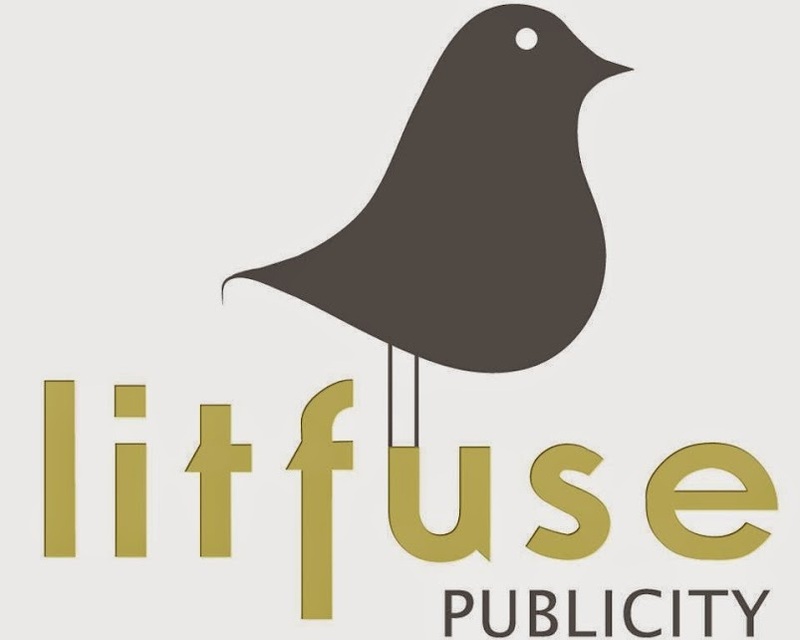 We first read Michael Phillip's work through other authors books. He edited the ancient novels of George MacDonald, and he translated the Scottish masterpieces into books that my mom and I both loved. Then she gave me a set of books not edited but actually written by Michael Phillips-- The Stonewycke Trilogy. Those books remain some of my favorites, and I've shared them with my daughters, too. 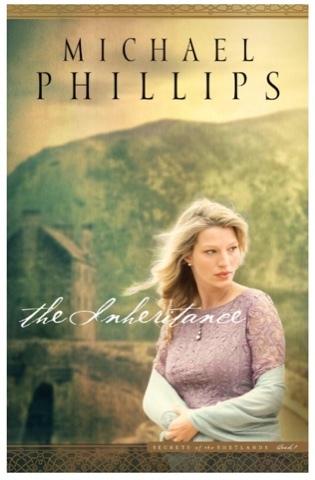 The Inheritance by Michael Phillips is set both in Scotland and America, but unlike those old books it takes place in the 21st century. The romantic historical time of lairds and sharecroppers has changed with the passing of time, and this story includes modern land development, much different from the old ways. The Inheritance is part mystery, and that is the part that first grabbed my attention. I enjoyed reading this, but the end of the book isn't the end of the story. I'm ready to read the rest of the series. 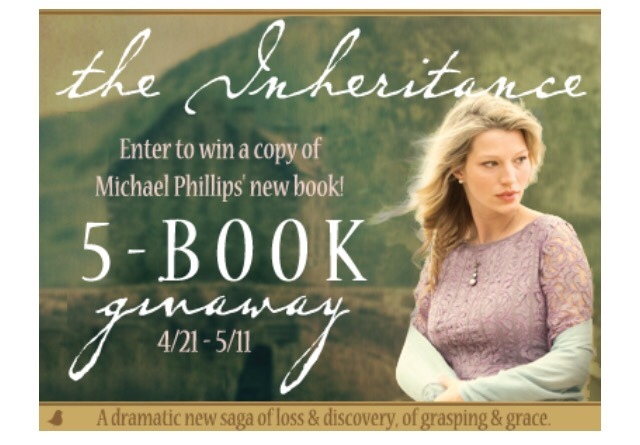 Bethany House Publisher and Litfuse Publicity invite readers to experience the first book, The Inheritance, in Michael Phillips' epic new family saga series, Secrets of the Shetlands. While the competing claims are investigated, the courts have frozen the estate's assets, leaving many of the locals in dire financial straits. The future of the island---and its traditional way of life---hangs in the balance. Oooh, that sounds like a good one.